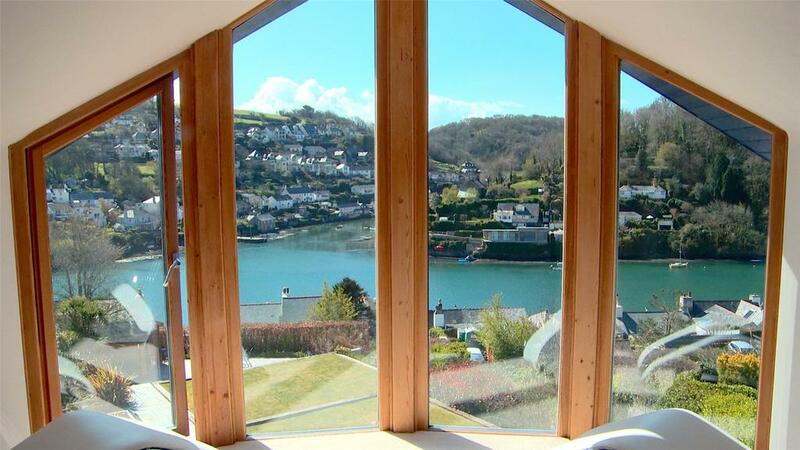 Enjoying a breathtaking view on a daily basis from the comfort of your own home is a real luxury – and we've picked out six homes which offer it in abundance. 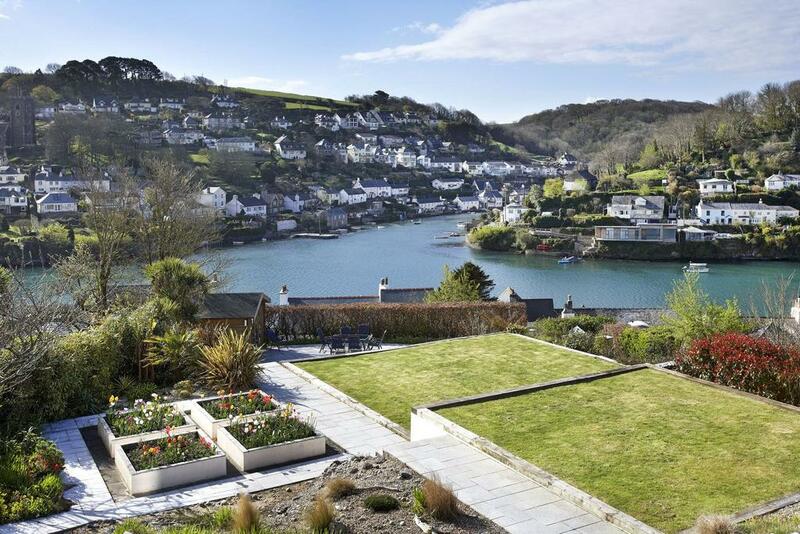 In the village of Newton Ferrers, overlooking the graceful curve of the River Yealm, is this six-bedroom detached house with unsurpassed views of this delightful part of the world. 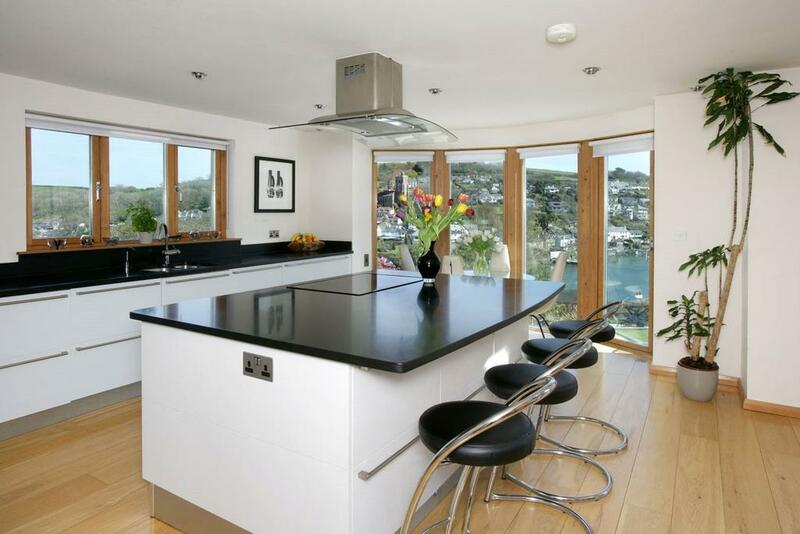 It’s a modern home in which everything but everything has been designed to make the most of the views, with floor-to-ceiling windows in most of the rooms and a design which stretches around the panorama. Even the garden has been created to make the most of the location, with terraced lawns and an outdoor hot tub all overlooking the river. For sale with Marchand Petit. See more pictures and details about this property. 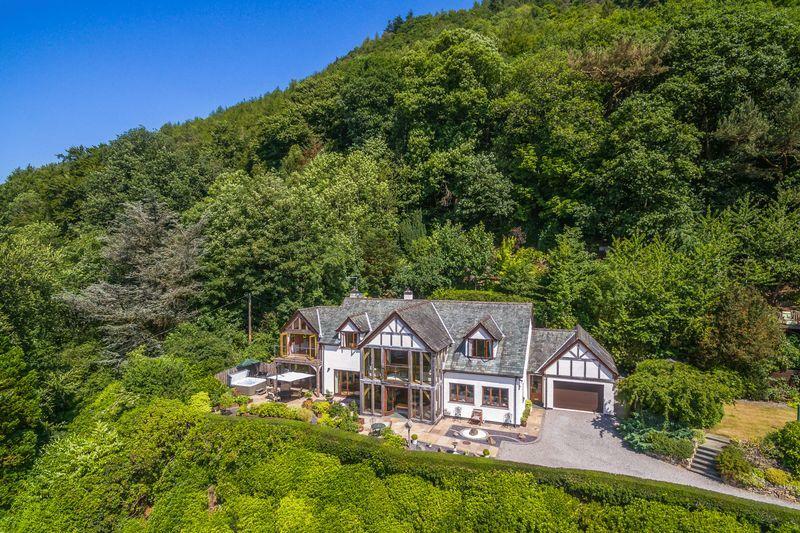 On a one-acre plot situated above Bassenthwaite Valley, this wonderful home offers tranquility and splendid vistas, yet is less than three miles from Keswick – recently highlighted as one of Country Life’s top 10 market towns in Britain. There are three large reception rooms and five bedrooms, with the master suite having a private balcony that opens up to take in the south-facing views. 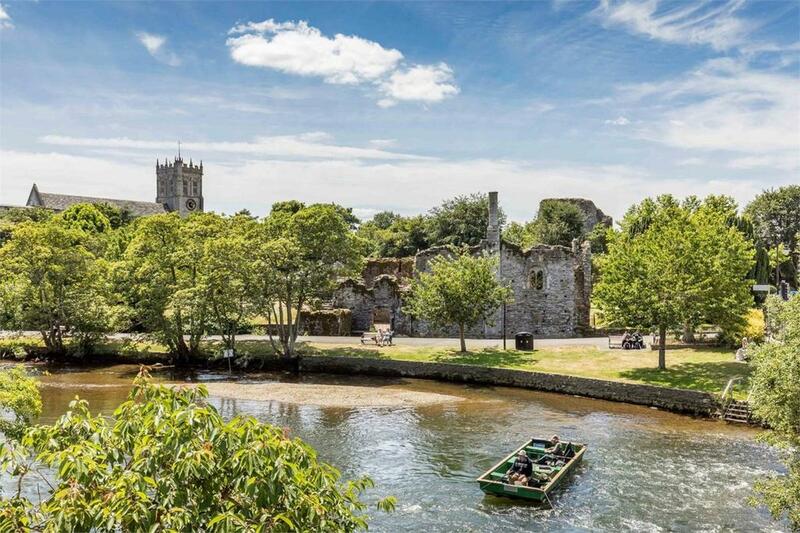 This Georgian property, right on the Avon, enjoys ‘arguably the best river views in Christchurch’, say agents Saxe Coburg – it’s hard to disagree, given the excellent vantage point over Christchurch Priory, the picturesque ruins of a Norman castle and Constable’s House. 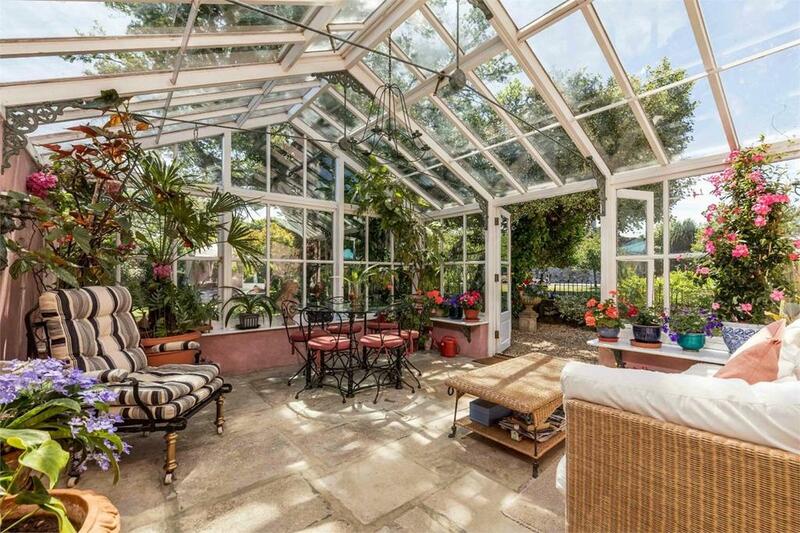 There’s a very pretty Amdega conservatory, while the landscaped garden include a private mooring. Of the five bedrooms, the master is of particular note, with a barrel-vaulted ceiling and hand-painted walls. For sale with Saxe Coburg. See more pictures and details about this property. As far as the eye can see, the rolling countryside surrounding Mapleton Farm, in Lower Basildon just over a mile and a half from Pangbourne village and within an AONB, is protected as part of National Trust-owned Basildon Park estate. 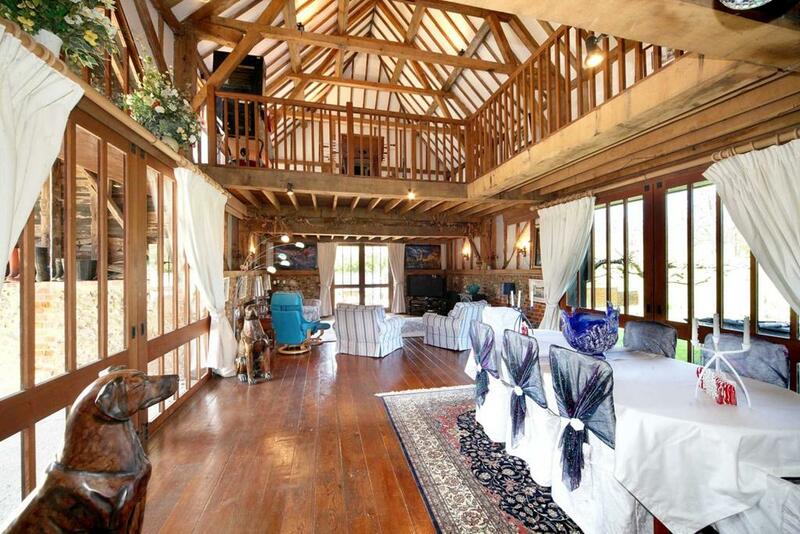 With six bedrooms, the unlisted house is linked to a converted timber barn, which adds a galleried dining room with vaulted ceiling. 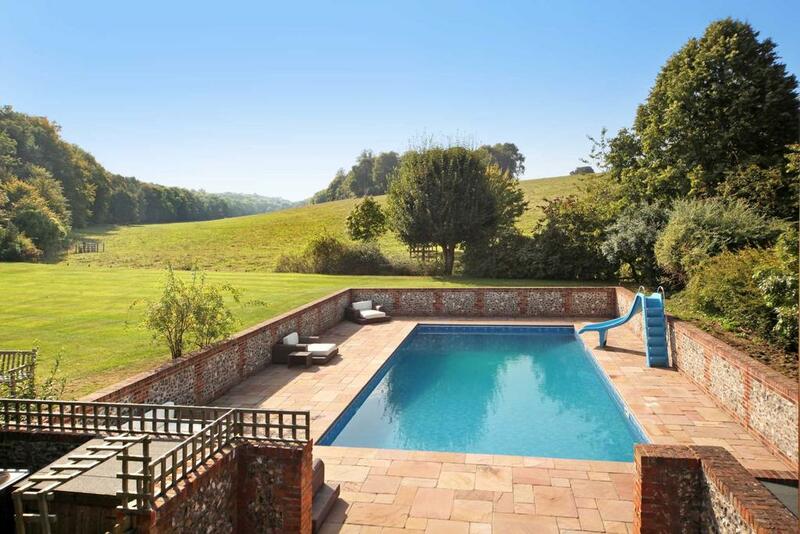 All the principal rooms look along the valley to the south-west and there’s also a pool, tennis court, vegetable garden, dovecote, wine cellar and separate cottage. 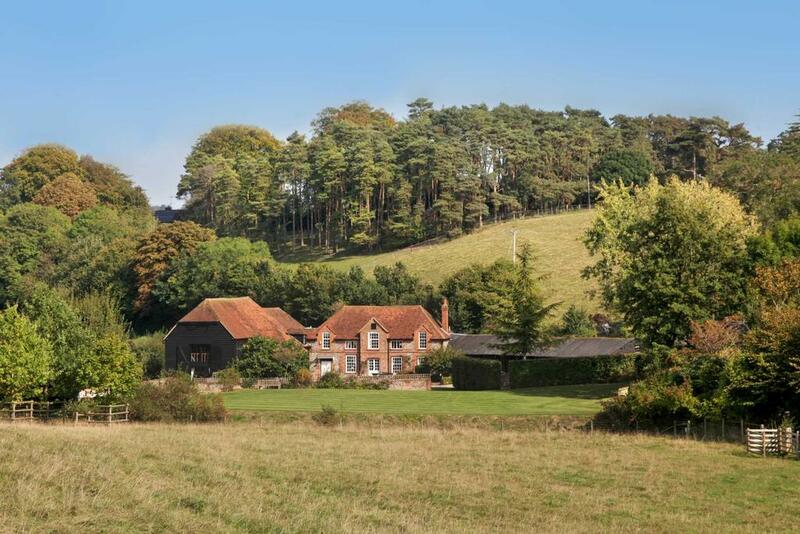 For sale with Singleton & Daughter. See more pictures and details about this property. 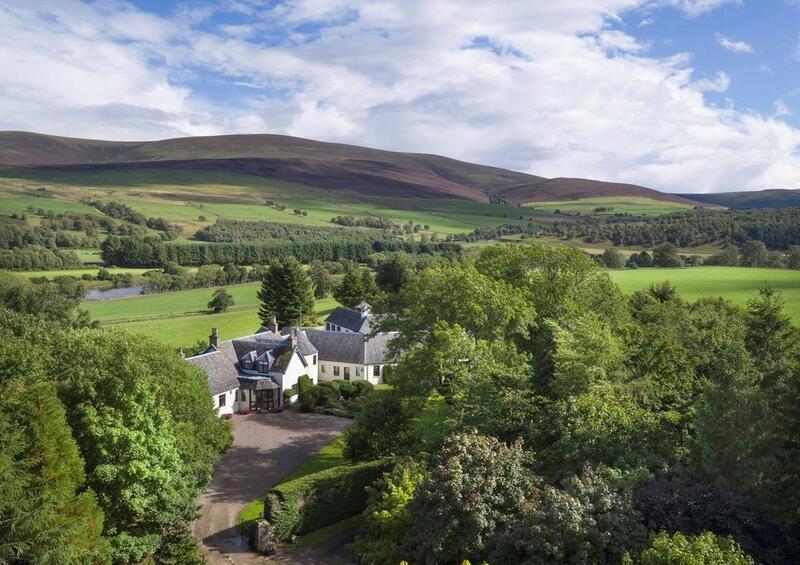 The owner of Culfoichbeg House near Grantown-on-Spey ‘would be ideally placed to enjoy a lifestyle of fieldsports and house parties’, say agents. 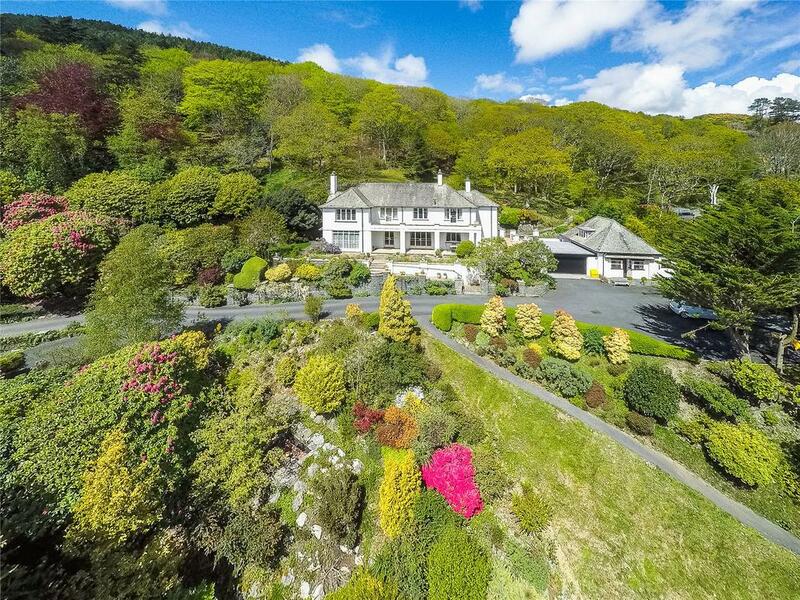 Famous 22,000-acre Tulchan estate was sold last year and eight-bedroom Culfoichbeg was the former owner’s private, favourite residence. 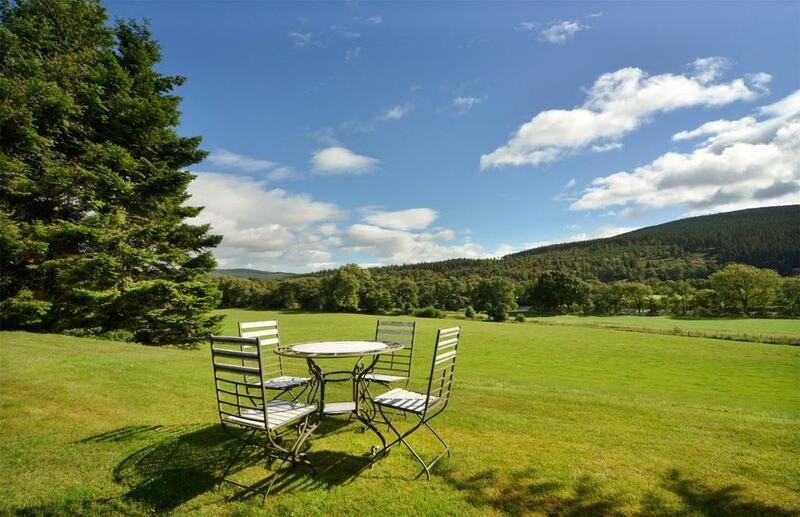 Making the most of Highland scenery and in a private location, its landscaped gardens extend to six and a half acres and include a water garden, lawns and woodland. Tulchan’s two grouse moors and eight miles of double-bank salmon fishing on the Spey are a definite draw. For sale with Galbraith. See more pictures and details about this property. This strikingly pretty Arts and Crafts house set in just over four acres of land near Aberdovey is a beautifully-designed and well cared for family home. 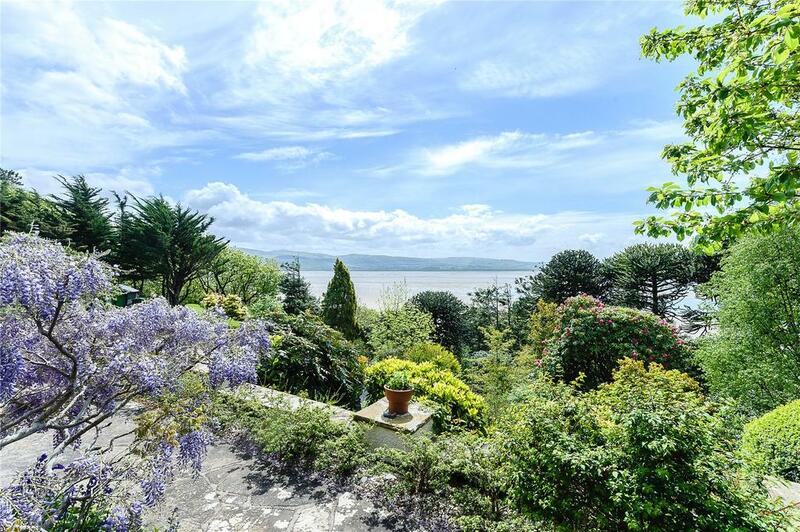 There is a wealth of original Edwardian features throughout, while the home makes the most of its fine views down to the bay. 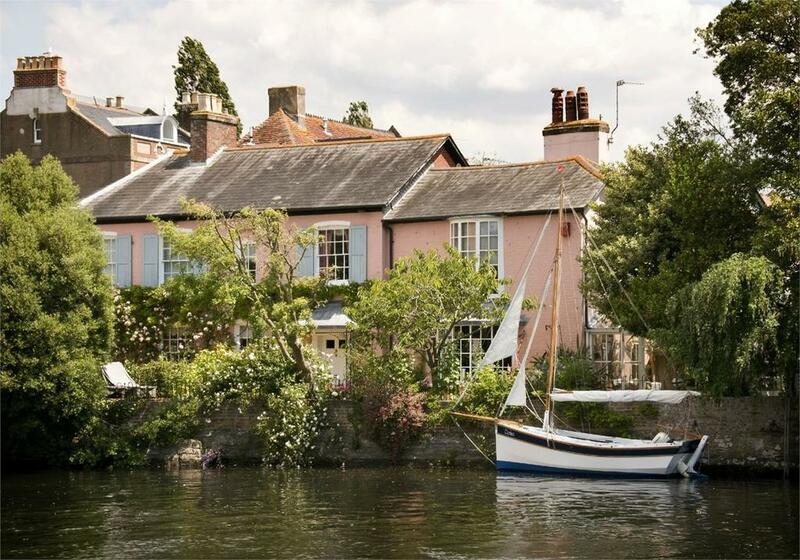 There’s also a separate cottage included in the sale.